Experience the amazing change the ZIGLINT D5 Robot Vacuum Cleaner can make to your daily housekeeping. This smart robotic vacuum can go from hard floors to carpets without any adjustments. It glides across the floor on a battery charge that allows it to go for two hours at a time. The robot vacuum cleaner can even be programmed to clean the edges of the room. This powerful cleaner has an 1800 pa high suction with a digital motor that gives a complete and comprehensive clean. The Ziglint D5 is an efficient and effective self-propelling smart vacuum. It was created so that whether you have a smartphone or one of the popular smart devices you can program the vacuum. It is easy to change modes using whatever device you might be using. The D5 is fitted with a filter net, sponge filter and a HEPA filter inside the unit. The built-in air filtration system will capture most of the common allergy triggers known today. The dust and debris is removed to improve the indoor air quality of your home. The dual filtration system gives the homeowner that best chance of removing as many allergens from home as possible. With your smartphone, you can use the app to change the mode that the D5 is in or that is being used. You can tell the D5 to go back to the charging dock, to stop or a number of other features. The app makes programming and checking on your cleaning easier than ever. The manufacturer Ziglint has created this robot vacuum cleaner so that you can use the popular home devices; Google Home and Amazon Echo. With just a few specific phrases the smart home device you can control the vacuum. There is no need for a remote or smartphone. This makes cleaning as easy as speaking a few commands. This is a very quick and versatile robot. The D5 can run for up to 120 minutes on a full charge enabling it to cover up to 4300 square feet. It takes three to four hours to charge the unit. The Ziglint D5 Robot Vacuum Cleaner supports 4 cleaning modes with one remote control; quietly working for your maximum comfort. The dust bin is larger than its competition and can hold up to 20 ounces of dirt, dust and debris. This amazing robotic vacuum features anti-collision to keep both the vacuum and furniture safe from damage. It also has auto climbing and self-charging technology, this ensures a deep clean. It can easily pick up dirt, debris, and pet hair. The Ziglint D5 Robot Vacuum Cleaner enables you to see the entire map of the floor that it is cleaning. This gives you the information about where your vacuum is located. Underneath the map you are given the size of the floor that you are cleaning and approximately how long it will take to clean the entire floor. The innovative sensors on the D5 provide this information; this ensures that the D5 moves effectively and efficiently across your home so that it is thoroughly cleaned. The Ziglint D5 has four distinct cleaning modes. The first is “Auto Clean”, which means that when you turn the vacuum on it begins to clean the entire space that you are in at that time. The second mode is “Spot Clean”. 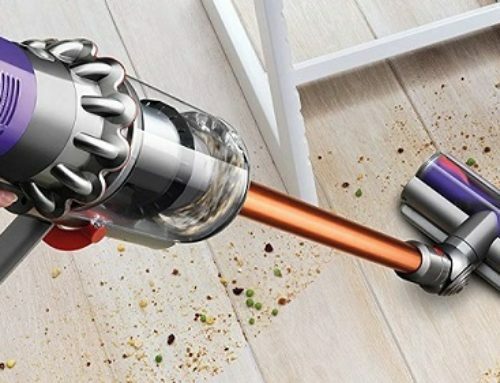 The vacuum moves in a swirling pattern and completely cleans a specific area. The third mode is “Edge Cleaning”. This is when the vacuum moves to the edges of the room and spends the time cleaning them. The fourth and final mode is “Planning”. 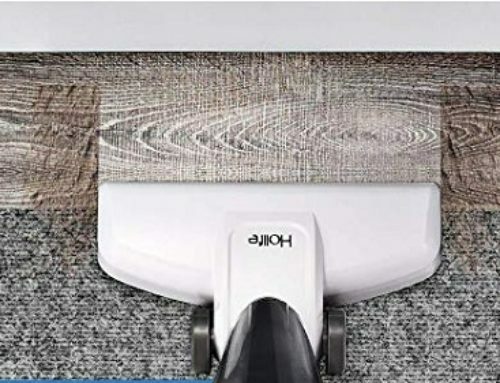 This lets you schedule your vacuum cleaning. 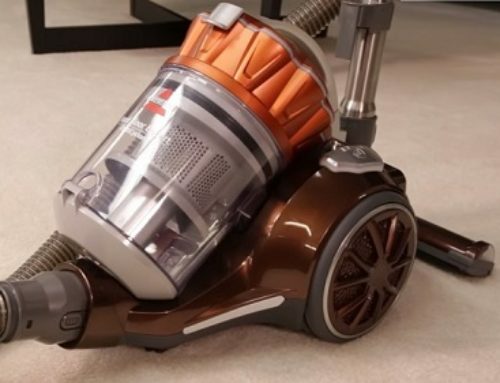 The vacuum has two main filters that are used during the cleaning process. The first filter is a “Pre-filter”. This filter cleans the larger particles in the air, such as pieces of dirt and hair. The second filter is a HEPA-Filter. This filter takes care of all the small and minute particles left over from the “Pre-Filter”. This HEPA Filter keeps the smaller particles from escaping onto the floor and into the air. The Ziglint D5 Robot Vacuum Cleaner is a great tool for anyone with allergies due to its dual filtration system.